Masonables: Mason Jar Lunchables for Kids! I love mason jars, because there are so many ways you can use them! One of the most creative and fun things to do with mason jars is to use them to make lunchables...or in this case, masonables! Recipe Roundup: Picky Husband (& Kids) Edition! This is a word for all you tired mommies who, if truth be known feel a little like quitting today. 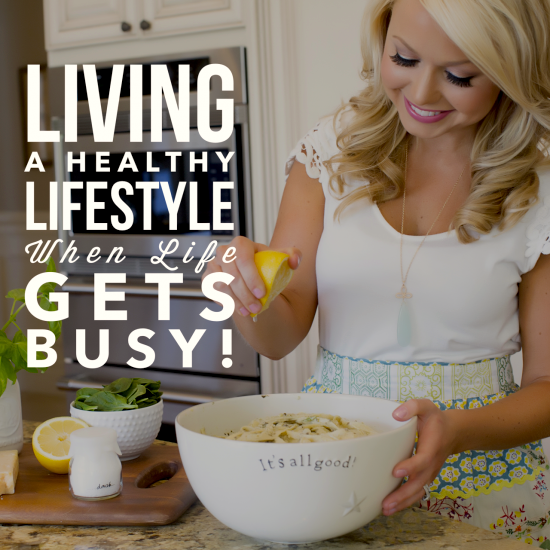 Living a Healthy Lifestyle When Life Gets Busy! When it comes to living a healthy lifestyle, one of most common question I get asked is, “How can I still eat healthy when I am busy”? This is a great topic of conversation because being busy is certainly the normin our society today. Although being busy while living a healthy lifestyle can be challenging at times, it certainly can be done! A healthy back to school lunch is comprised of three main food groups which include a healthy source of protein, fat, and carbohydrate. 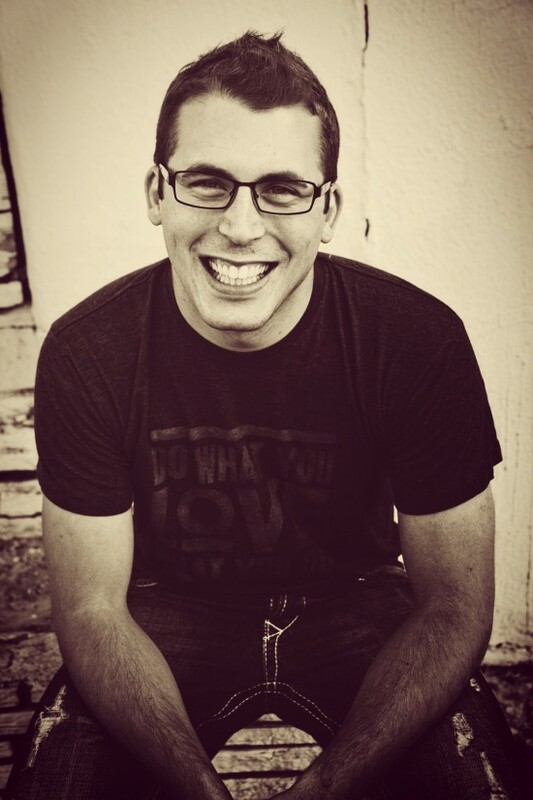 A Letter to My Biggest Fan, My Husband. Today marks 6 years of being married to my very best friend Sean Farrell, who also happens to be the creative director, photographer, and graphic designer behind Dashing Dish! 1. Enjoy Fresh Summer Fruit & Veggies. Take advantage of in season fresh produce and farmers markets. Also, wash and cut produce right away all at once so it is ready to eat, and to cut down on prep time in the kitchen! Discovering that you or your family members have food allergies can feel overwhelming. But, take heart! Food allergies don’t have to keep you from healthy eating, and often times don’t even need to keep you from enjoying the foods you love! Here, I share some of my favorite tips and substitutions to help you navigate cooking to accommodate food allergies.